Castle cake for the princess bride. 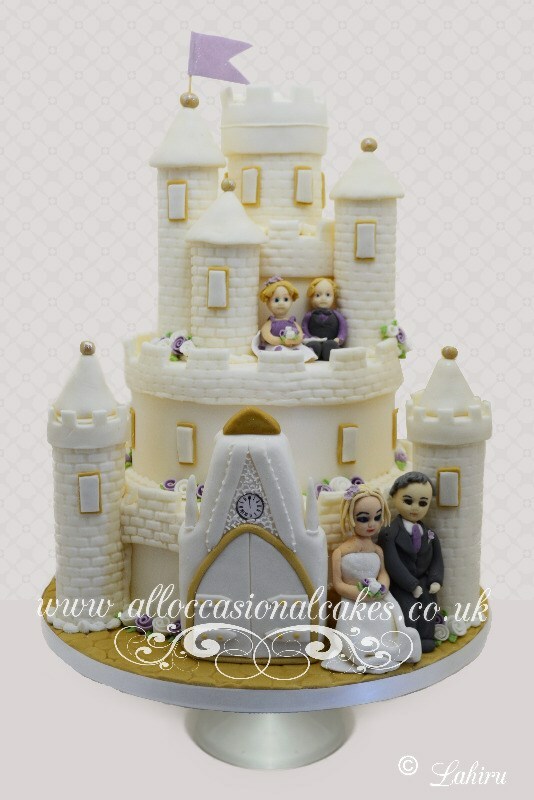 This vintage castle wedding cake specially hand crafted from sugar modelling. We can perfectly colour co-ordinate to match your wedding theme.